A young girl finds her path to love paved with secrets and lies, forced to bear the many scars scored by the harsh and often hidden realities of military life. 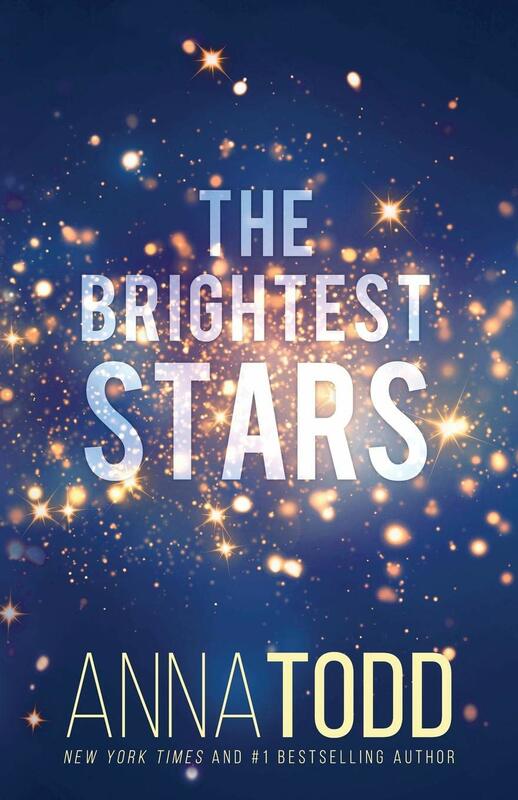 Anna Todd imbues her signature, irresistible angst into a star-crossed tale of love between two young people who live on an army base. Karina has grown up in this life, her own home bearing the cicatrices of what can happen to a family under that hardship. She’s been the glue that’s kept her family from unravelling, but that doesn’t mean it hasn’t taken its toll. Meeting Kael is the ultimate distraction. He’s a 20-year-old soldier who struggles to assimilate to being home after two tours in Afghanistan, and a mystery she yearns to uncover. Pain is etched beyond his body, a quiet, hidden battle raging within. Karina is desperate to know him, to know his secrets, to be a balm to him just as he is to her. But just when she realizes she’s in so deep, those truths she’s been so desperate to uncover hit her like a gut punch. Karina must decide who to trust and what to do with her heart. THE BRIGHTEST STARS is a love story underscored by the vulnerabilities shared between two young people marred by both their past and present, as well as the lies that threaten to pull them apart. Todd’s easy dialogue flows, feeling sincere and real, bringing to life the budding, complex romance of Karina and Kael. THE BRIGHTEST STARS is the first book in a trilogy, and I can’t wait to see what happens next.